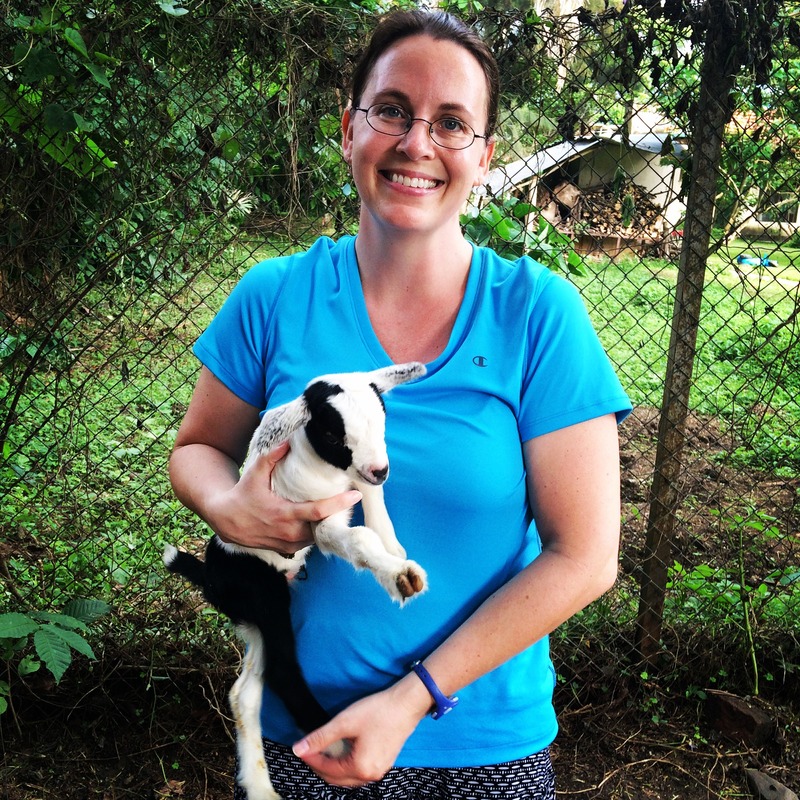 Former Auburn gymnast Dr. Sarah Wentworth, ’04, currently a veterinarian in Uganda. Jeff Shearer with AuburnTigers.com wrote the following about Auburn gymnast Sarah Wentworth, a 2004 graduate of the College of Veterinary Medicine. 2017 celebrates the 125th year of football, women, and veterinary medical education at Auburn University. Used with permission. As an Auburn gymnast, Sarah Wentworth experienced the full emotional spectrum — jubilation and devastation — in the same week. On March 3, 2000, Wentworth broke Auburn’s all-around record at LSU. Two days later, at Centenary, she accomplished a lifelong dream, a perfect 10, on bars. Minutes later, Wentworth suffered a career-ending injury on vault. After earning her undergraduate degree, Wentworth remained in Auburn, graduating from the College of Veterinary Medicine in 2004. “Being a student-athlete at Auburn requires discipline, time management, hard work, and focus,” Wentworth says. “I think these are the building blocks for success in all of life. I was not particularly the smartest student or most gifted gymnast, but I was determined to work hard and do my best in whatever I engaged in. 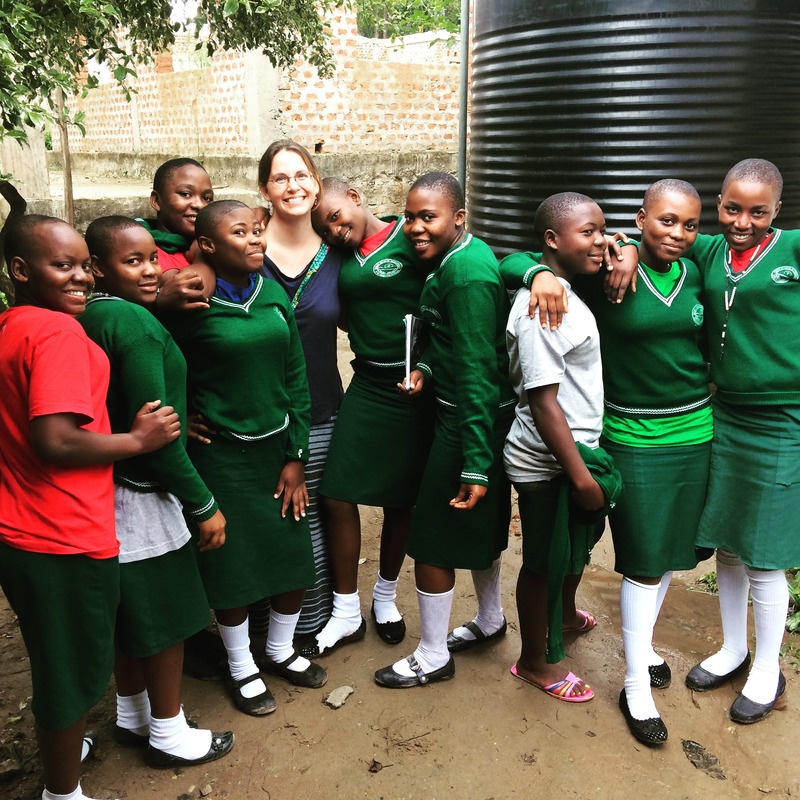 Dr. Wentworth spent eight years as a veterinarian in Birmingham before moving in 2015 to Africa, where she uses her vet skills to improve the quality of life for people and their livestock in Bundibugyo, Uganda. She also disciples summer interns and apprentices, training the next generation of leaders.